View details on all employee time entries (includes all punch ins and outs). 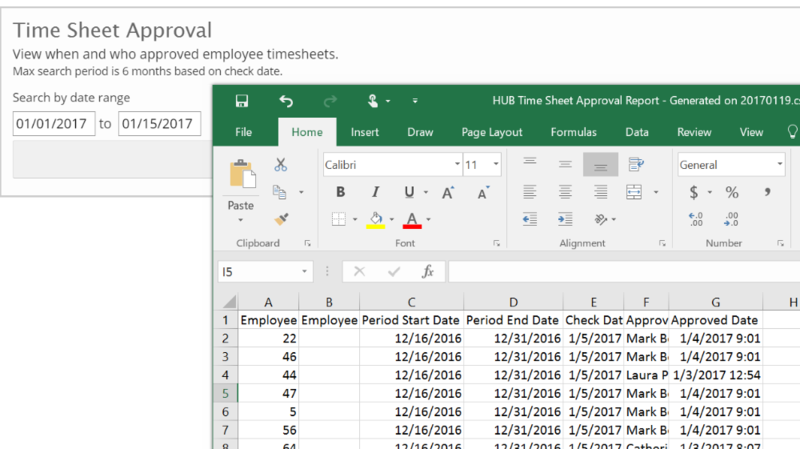 View when and who approved employee time sheets. 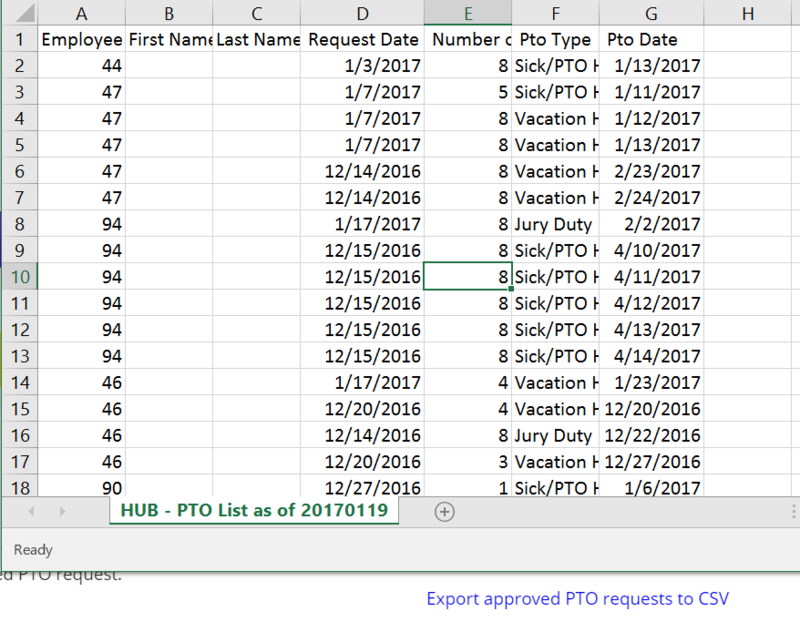 View all active employees current PTO balances.